HISTORY ROCKS: The Whim Caves that were originally used to mine Portland stone that quarrymen accessed from the cliff face. GLOBAL REACH: The Great Globe at Durlston Country Park has details of the oceans, continents and distances between places around the world. The inscriptions on the globe took four years to complete and it was made in the stoneyard of John Mowlem in Greenwich, London. COASTAL BEACON: The Anvil Point Lighthouse was originally operated through a paraffin vapour burner but is now formerly automated and remotely monitored by a control centre in Harwich. 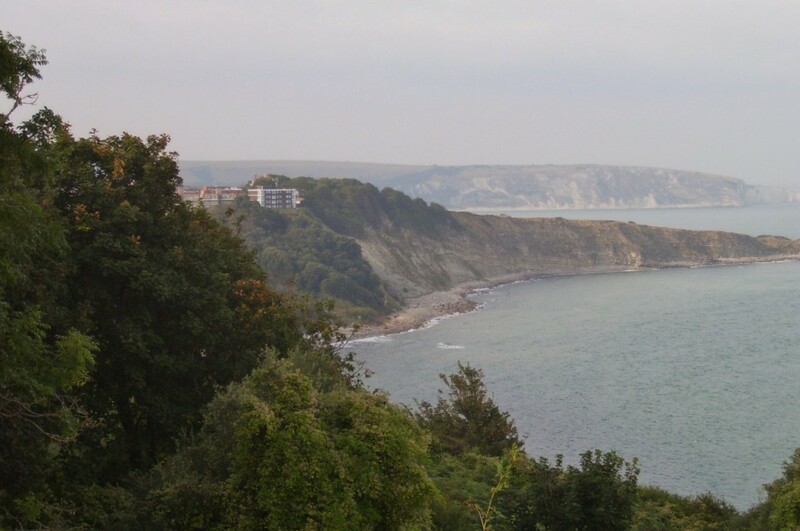 SEA VIEW: This was taken from the rooftop terrace of the nature reserve’s visitor centre at Durlston Castle. 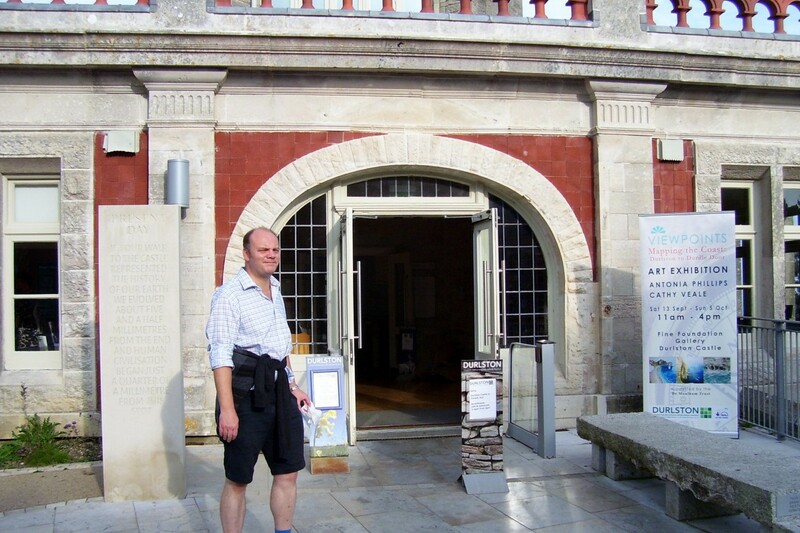 RESOURCE EFFICIENT: The front of the visitor centre at Durlston Castle. It contains live wildlife cameras; a café and restaurant called Seventh Wave; a fossil room and an audio-visual room and a daily diary containing the latest sightings of birds. PURBECK’S flagship coastal nature reserve is the gateway to the Jurassic Coast path. 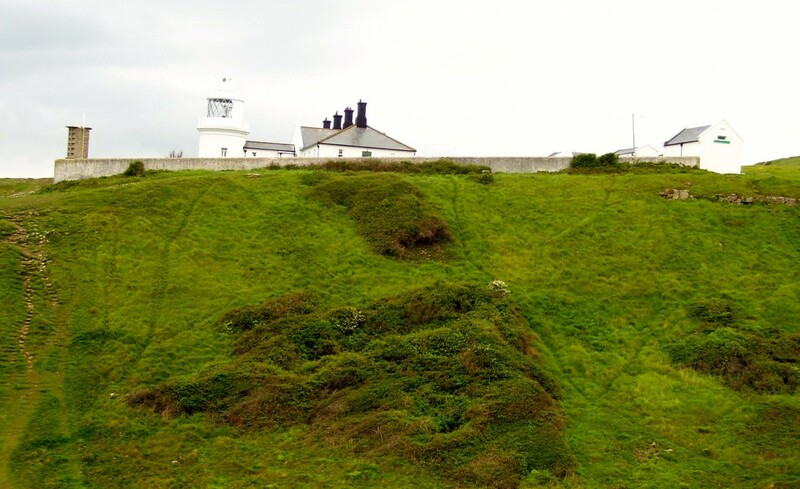 Durlston Country Park lies above Swanage and was established in the 1970s by Dorset County Council and careful land management over the last 30 years has made it a magnet for visitors who wildlife lovers and those seeking a temporary escape from the rat race. It lies in 280 acres of stunning coastal scenery and boasts being the home at different times to 33 species of butterfly; over 250 species of bird; 500 species of wildflowers and moths and also thousands of invertebrates. It’s special qualities are shaped by the variety of habitats that have been created by the dedicated team of rangers there and they include sea-cliffs, downs, ancient meadows, hedgerows, woodland and dry-stone walls, each harbouring their own unique fauna and flora. Amongst some of the unique inhabitants are the bee orchid and the great green bush cricket. Plants and animals aside, they are plenty other of visitor attractions to catch the eye including the Portland limestone cliff quarry known as the Whim Caves; the footings of a Napoleonic telegraph station and the Anvil Point lighthouse. The quarries wer e worked in the 18th Century when the quarrymen mined horizontally into the cliff face using punches, winches and hammers to split the rock into workable bits. As well as being quarrymen, they were stonemasons and turned the blocks into sinks and troughs. The stonework was always lowered from the ledges onto boats using a “whim” and then taken out to a larger sailing ketch anchored off shore and then shipped directly to the yards of Swanage Quay. 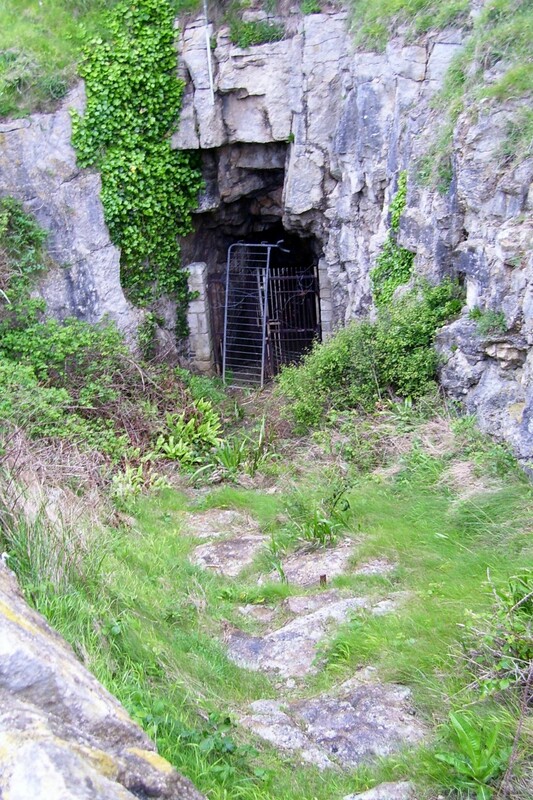 George Burt originally opened the caves as a tourist attraction in 1887 as part of the Durlston estate and there was public access until 1976. However this was curtailed as subsequent falls made public visits prohibitive. The caves are now home to nesting birds; hibernating bats and maritime plants. 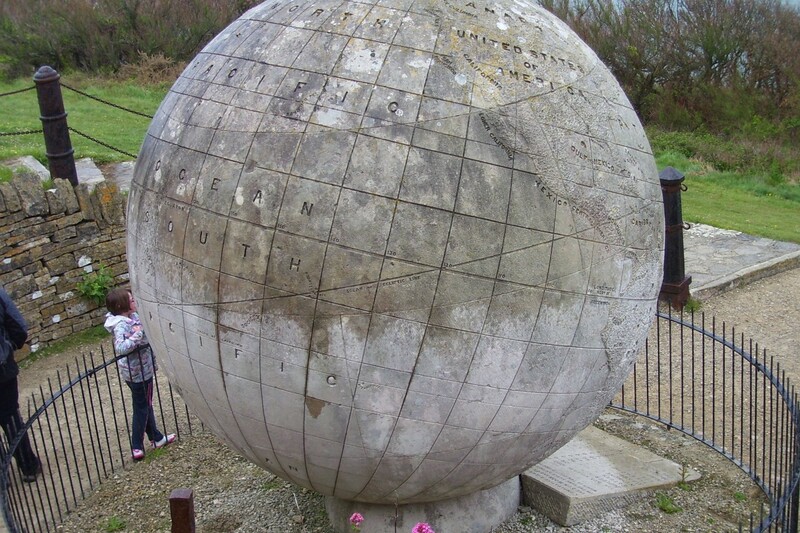 A major pull factor for the reserve is the Great Globe that is made out of Portland stone. 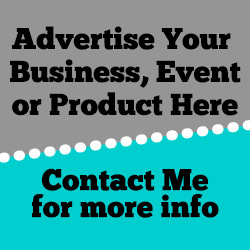 It weights 40 tonnes and is three metres in diameter. It was constructed in the Greenwich stoneyard of builder John Mowlem and who I briefly worked for in the 1990s – the globe’s surface is carved in detailed via the continents, oceans and all parts of the world. It was installed by W M Hardy on a platform 41 metres (136 ft) above sea level and into the solid rock of the hill. The globe also features a series of stone plaques inscribed with quotations from English and Roman poets and the Bible, as well as facts about nature. These were not completed until 1891. In the past visitors could walk right up to the globe but now it is protected by an iron fence and round it are eight large stone blocks representing the compass. Further along the coastal path from the reserve is the Anvil Point Lighthouse. It was built in 1881 it has a lighthouse tower that is 12 metres tall and is made of local stone. It was formerly opened by the father of former prime minister Neville Chamberlain. It was originally operated via a paraffin vapour burner but in 1960 it was modernised and electrified. It was fully automated in April 1991 and is now monitored and controlled by the Trinity House Operations Control Centre at Harwich, in Essex. The area is part of a Special Site of Scientific Interest and some of the outbuildings have been refurbished as holiday cottages.